VRP $3,199,888-$3,399,888. 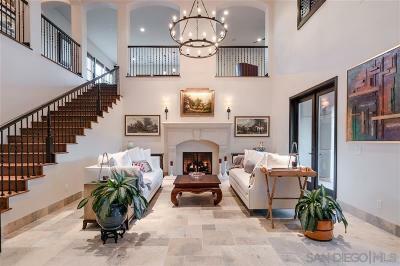 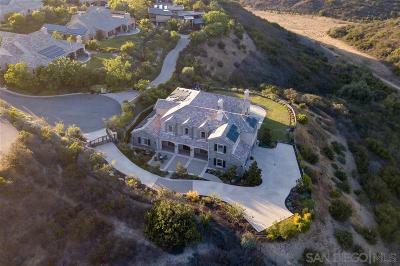 Secluded custom estate radiates a natural beauty & contemporary style. 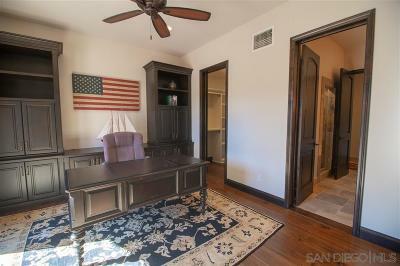 Entry-level master retreat has wood floors & cozy fireplace. 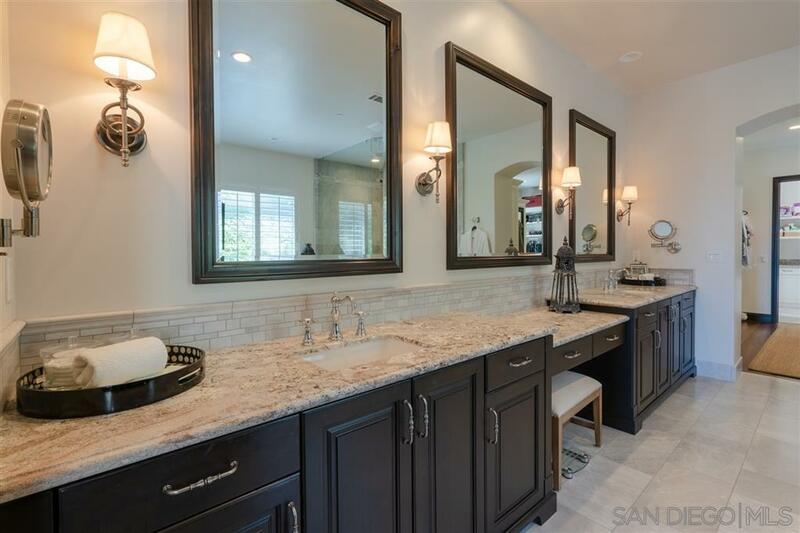 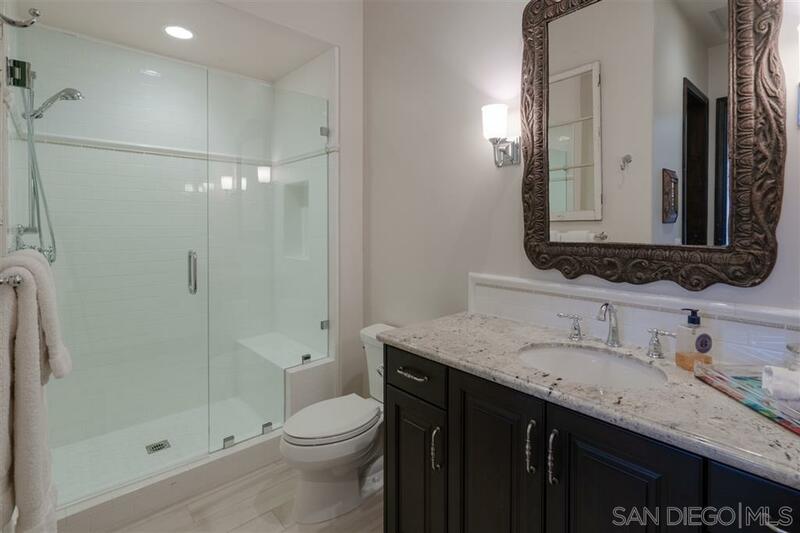 Chic master bath has granite counters, marble floors/shower, soaking tub, walk-in closet. 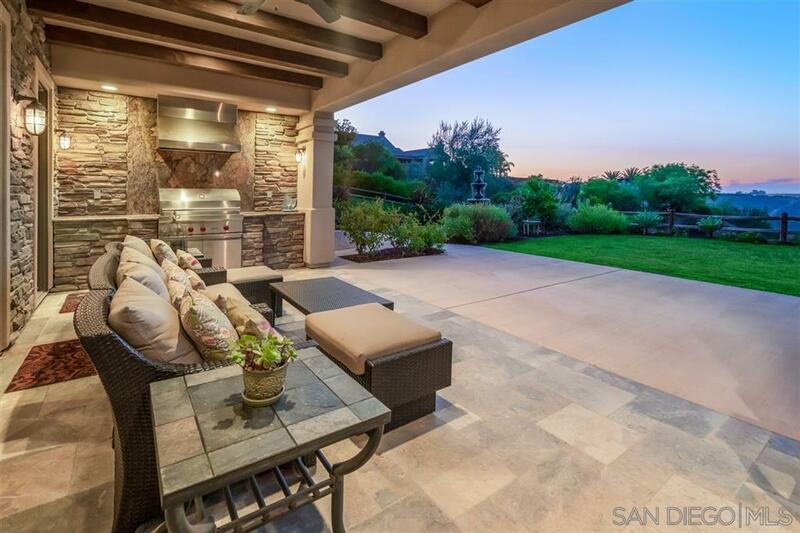 Expansive gourmet kitchen offers exquisite imported materials & top-of-the-line appliances. 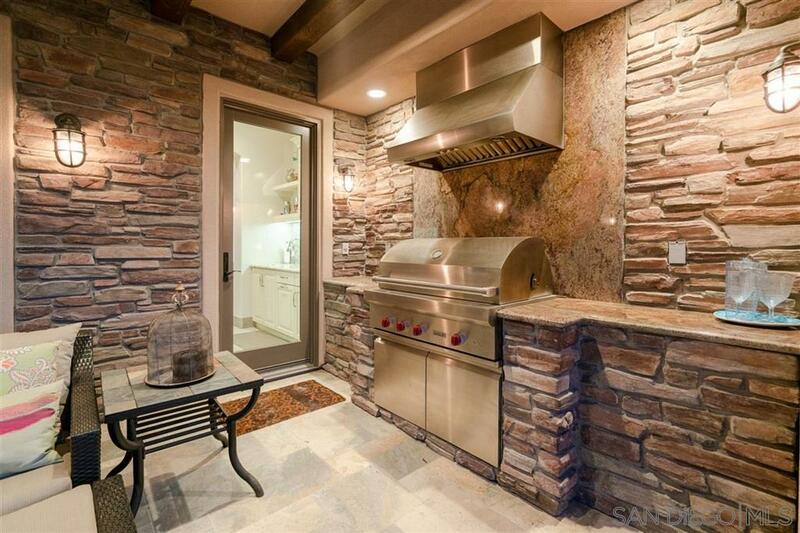 Vanishing wall sliders lead to outdoor living space with fireplace, TV & BBQ. 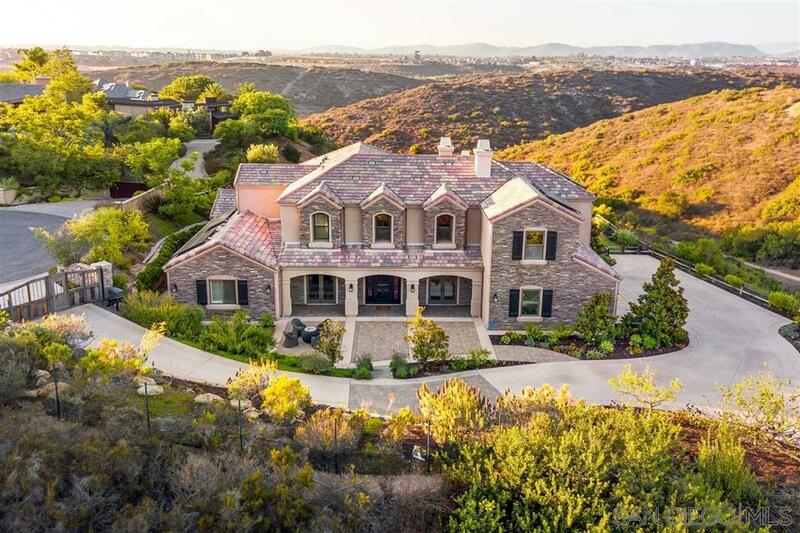 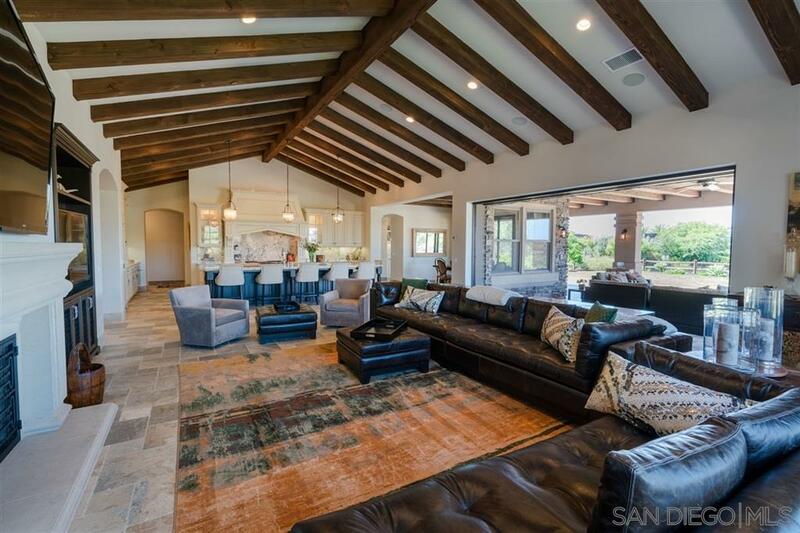 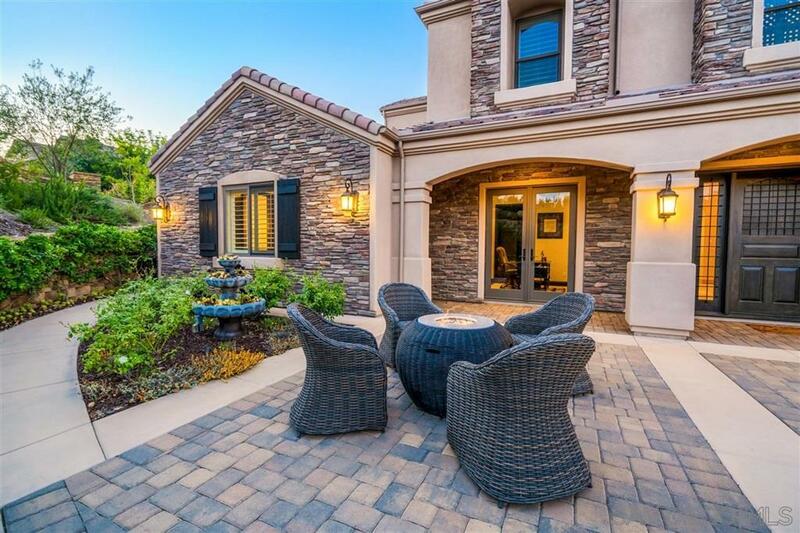 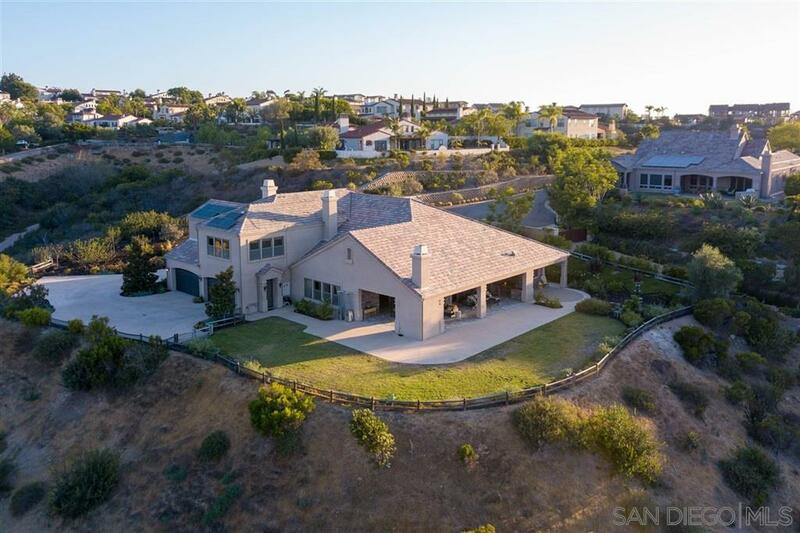 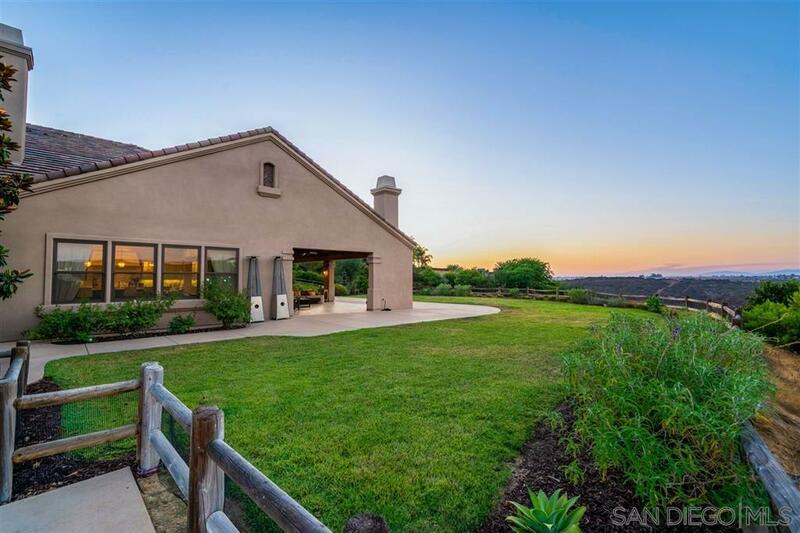 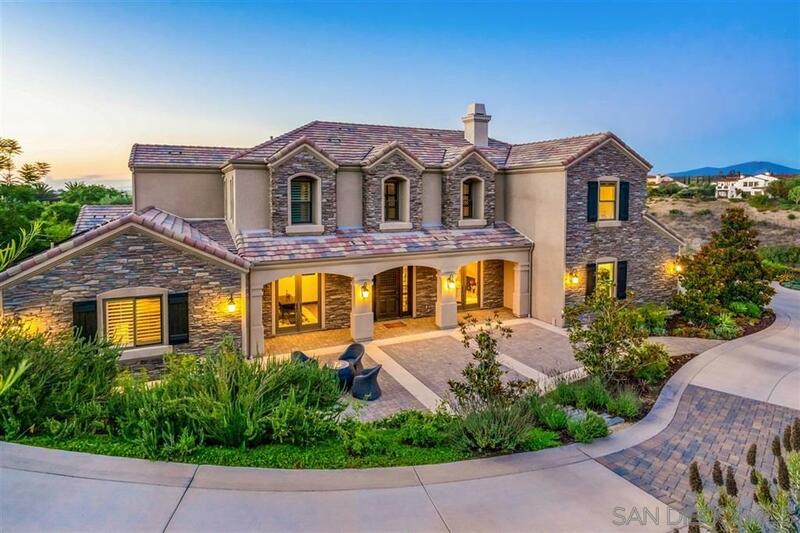 Drought-resistant landscaping provides privacy on a pool-sized lot w/stunning canyon views., This custom-built estate radiates a warm, natural beauty, while the open floor plan and designer finishes create a contemporary style. Every detail is finely curated from the moment you enter this secluded, gated property. 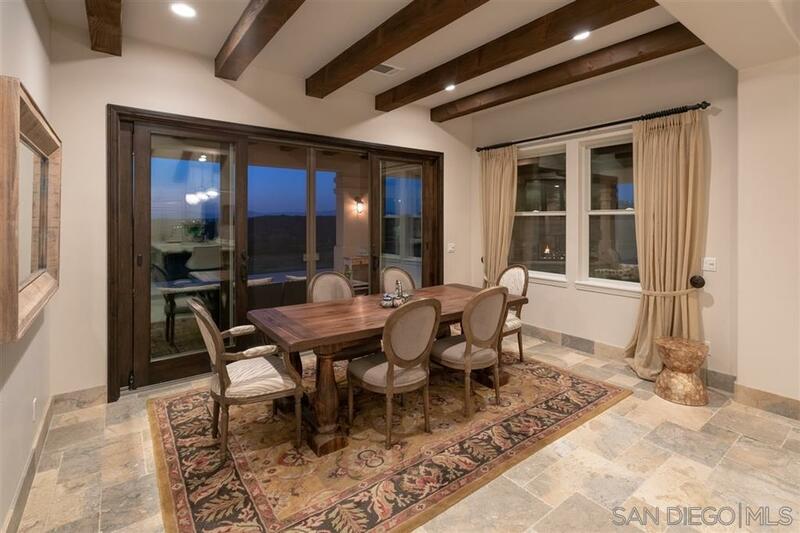 From the European-inspired front door to the timeless, Versailles-pattern travertine floors, luxury awaits. 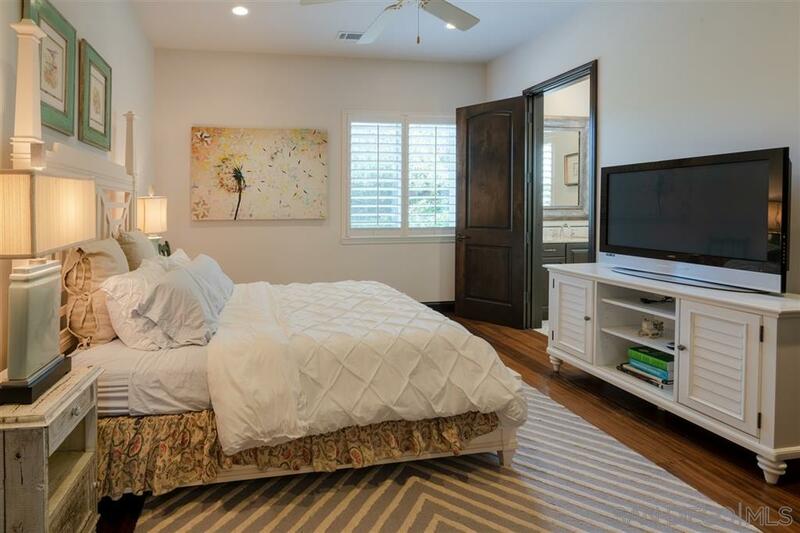 The home lends itself to a single story with an ensuite bedroom downstairs, plus a 1st floor office that can be easily converted to a bedroom with an ensuite bathroom. Enjoy energy efficiency with 44 fully-owned, Photovoltaic solar panels. 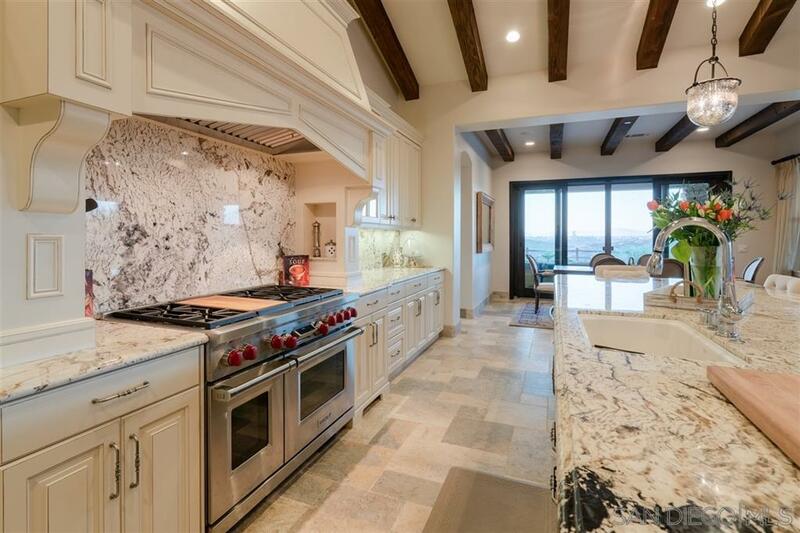 The expansive gourmet kitchen is appointed with high-end SubZero and Wolf appliances, Blanc de Blanc granite countertops and backsplash, and a massive center island. 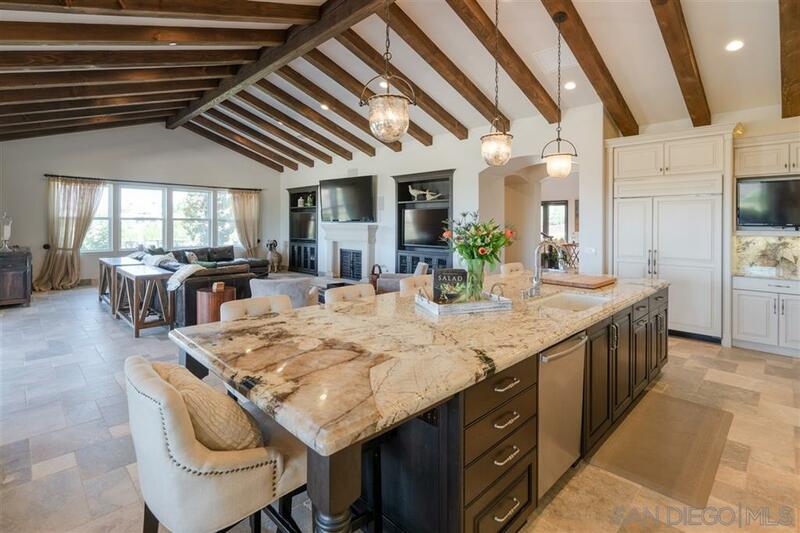 The kitchen flows to the great room with a large dining area and huge family room. 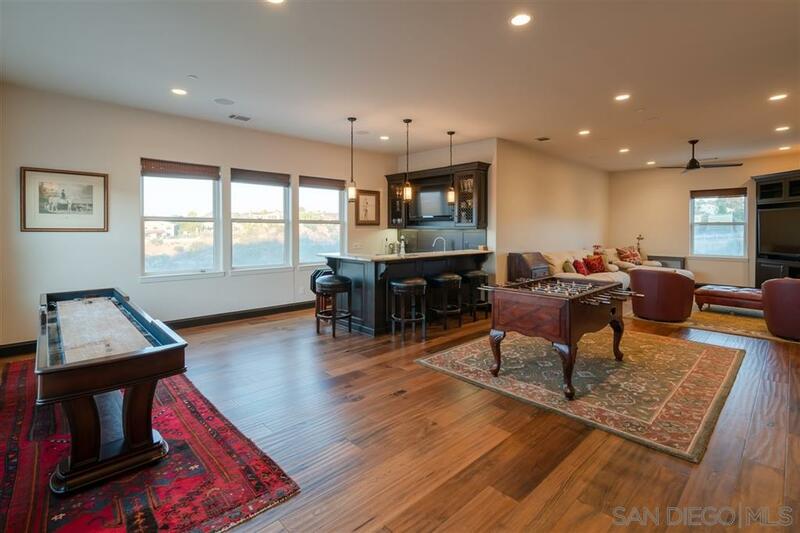 The 2nd level has a large entertainment space featuring a built-in sports bar with black granite and onyx counters and family room. 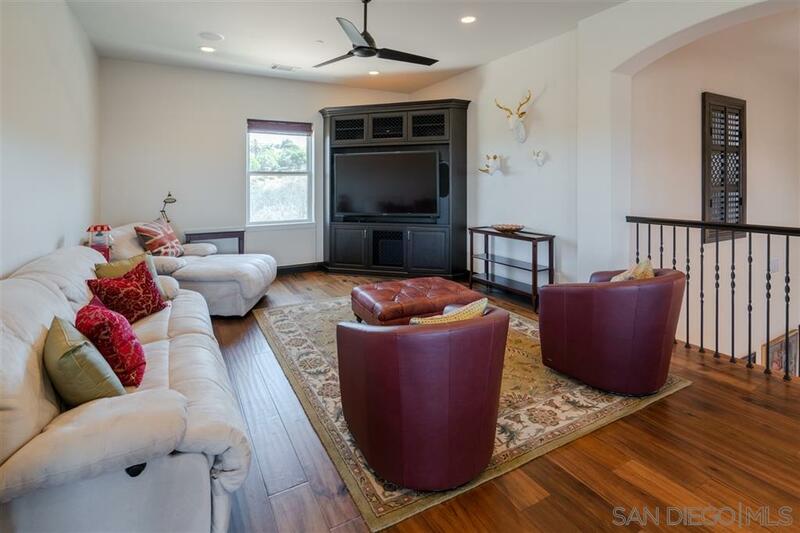 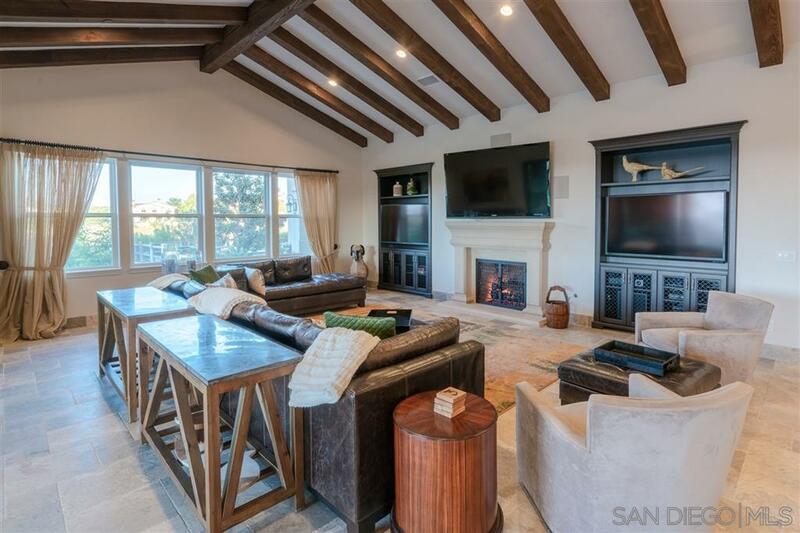 An entertainer's delights with 9 large, built-in TVs. 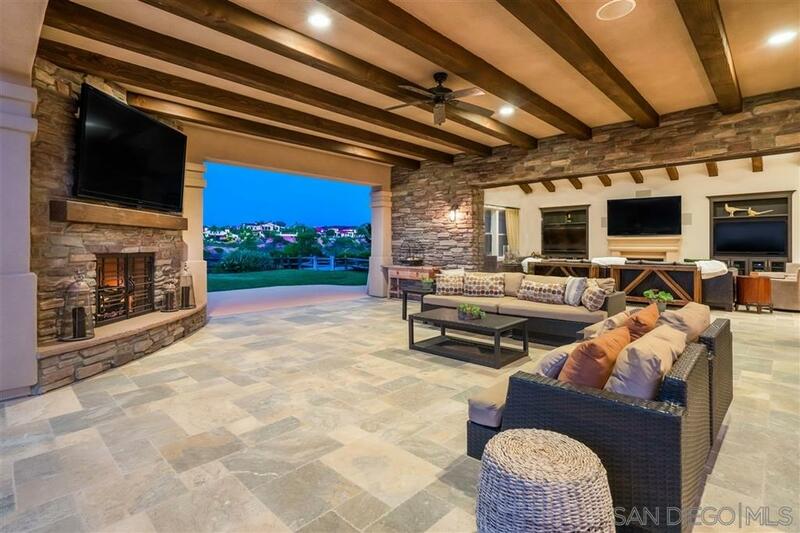 Vanishing wall sliders lead to the sensational outdoor living space with a fireplace, TV and grill. 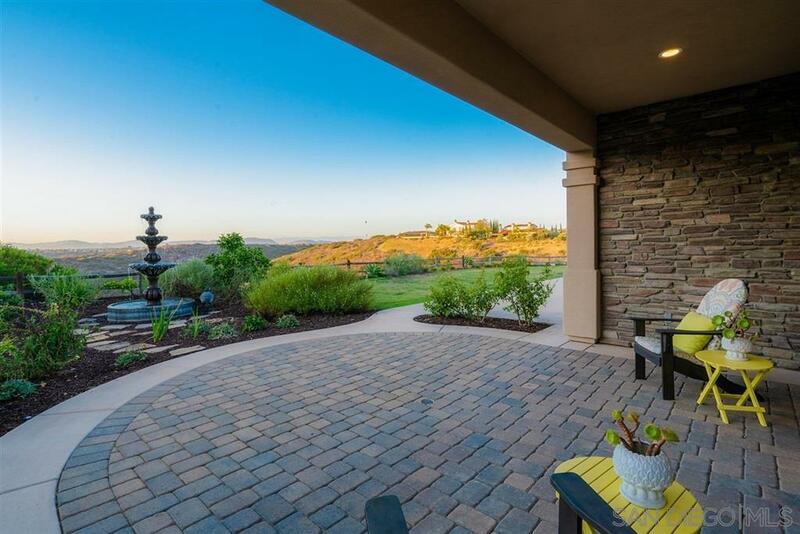 Mature, drought-resistant landscaping offers picturesque privacy against the backdrop of stunning canyon views.